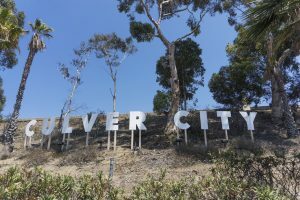 Culver City is hoping that all Culver City Real Estate area residents attend a special meeting June 20 to discuss the Inglewood Oil Field Project. 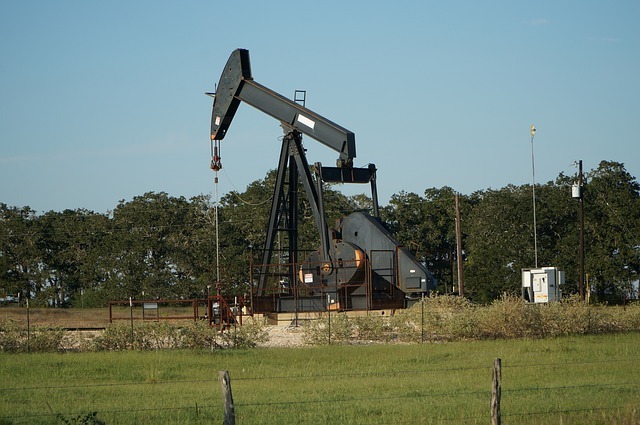 This oil field is the largest urban oil field in the United States. 10% of the oil field is in Culver City while 90% is located in unincorporated LA County. Previous City Councils have debated the ins and outs of the Inglewood Oil Field Project in the past, but the composition of the City Council has changed. It is possible that the new Council might decide to go in a different direction. It is also possible that the Council will decide to review community concerns. Martin Feinberg, Realtor, noted that discussion at the June 20 meeting would include public transparency, utilization, and assignment of City resources. Public comment and questions could be addressed at the meeting as well. While previous city councils tended to follow county regulations, it is possible that the new council could decide to make regulations in Culver City stronger than those in the county. Three community meetings have already been held to inform residents and address questions. 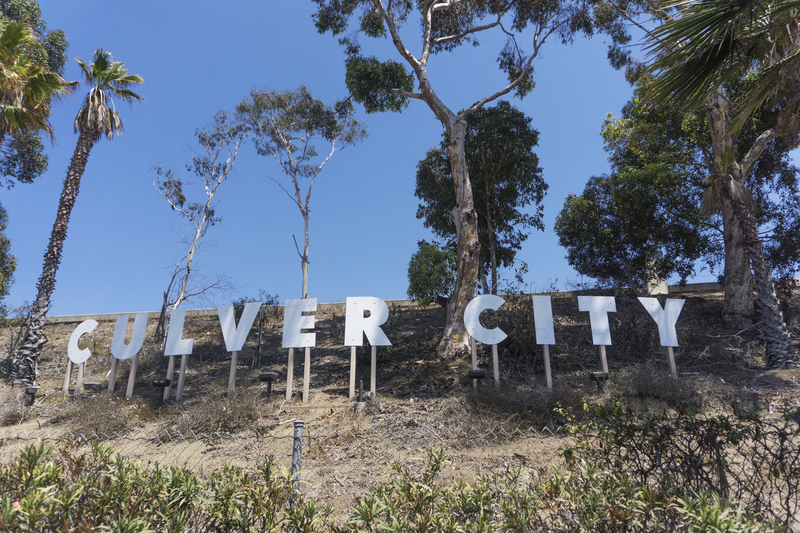 The public review period for Culver City’s specific plan ended March 14. This informative community meeting will be held Wednesday, June 20, 6:30 p.m. in City Hall Council Chambers, 9770 Culver Boulevard. Martin Feinberg, local listing agent, encourages all to attend. Vice-Mayor Sahli-Wells explained what might happen: “I think we’ve got a great opportunity here to take this in a new direction. From the feedback from residents I’ve heard over the past several years, there’s a lot of appetite to look beyond fossil fuels and into cleaner ways of treating our environment.